'Many Gables', the Eugene S. Kienle residence designed by William H. Gompert c. 1921 in Kings Point. 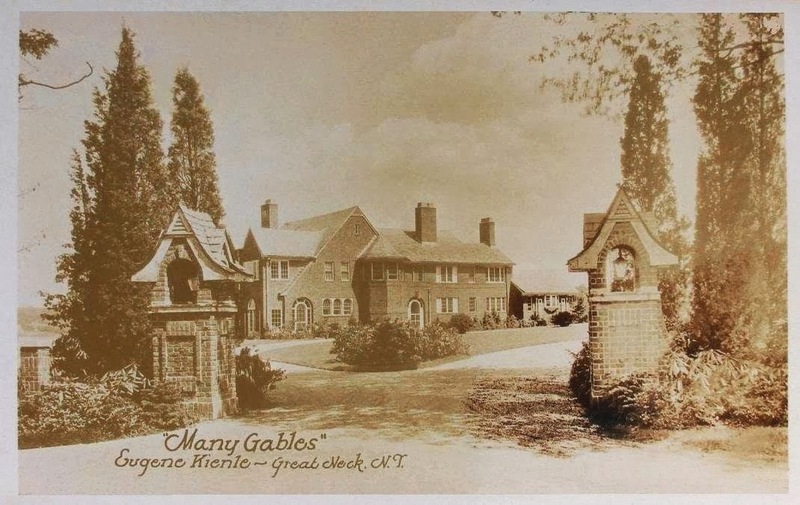 Click HERE for more on 'Many Gables' and HERE to see a brochure from when the residence was for sale. Click HERE to see 'Many Gables' on google earth.